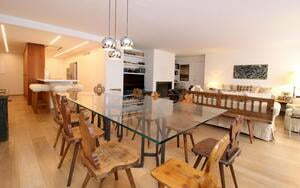 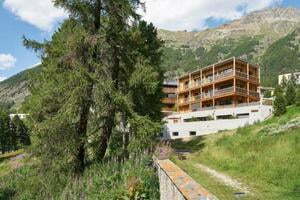 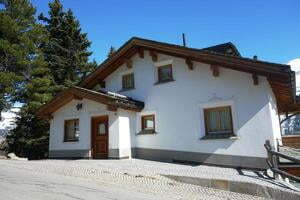 As varied as the Upper Engadin is the range of holiday apartments on offer in the region. 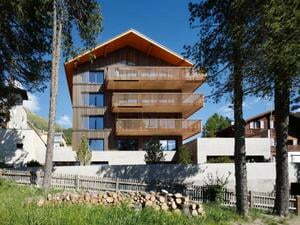 The 13 resorts have around 2,000 comfortable, fully furnished and equipped holiday apartments available for guests, suitable to meet every taste and requirement. 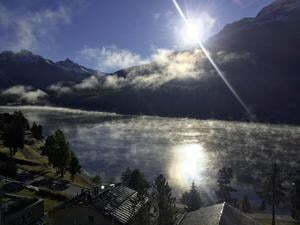 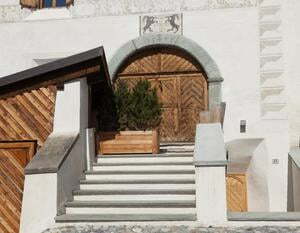 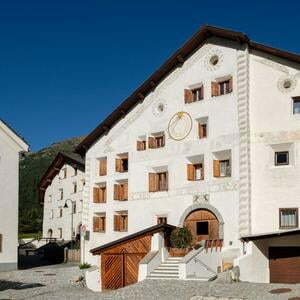 All holiday homes published by the tourist organisation Engadin St. Moritz have been assessed according to the star rating system provided by STV, the Swiss Tourism Association, www.swisstourfed.ch (Website in German only).